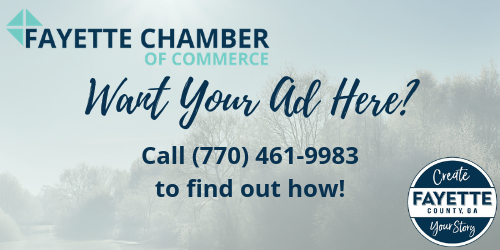 Use our Membership Directory to locate or learn more about local businesses and members of our Community. 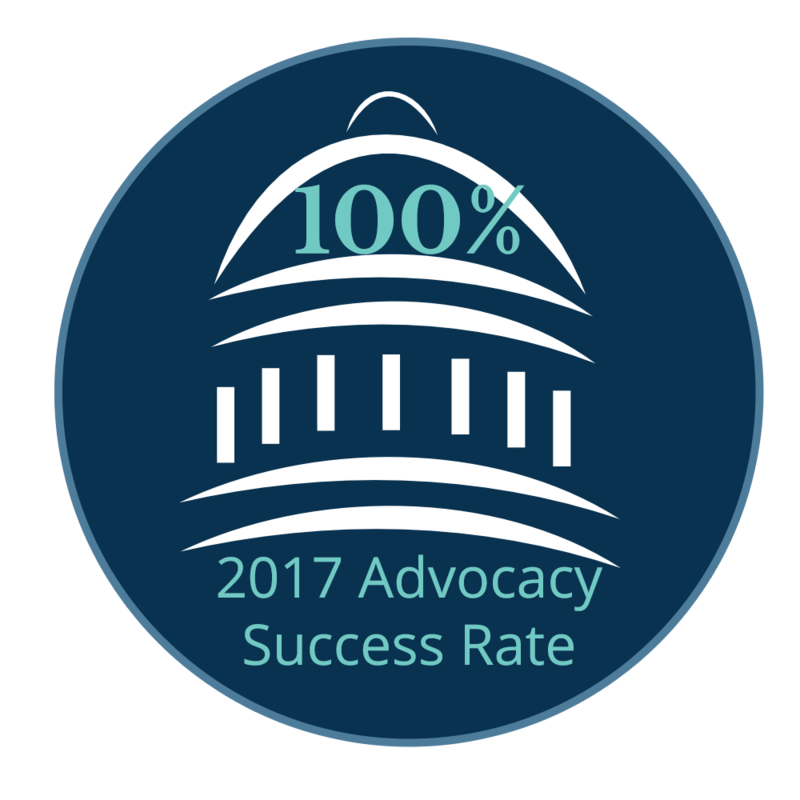 Build your business, boost your bottom line and invest in our community. Join today using the online membership application. 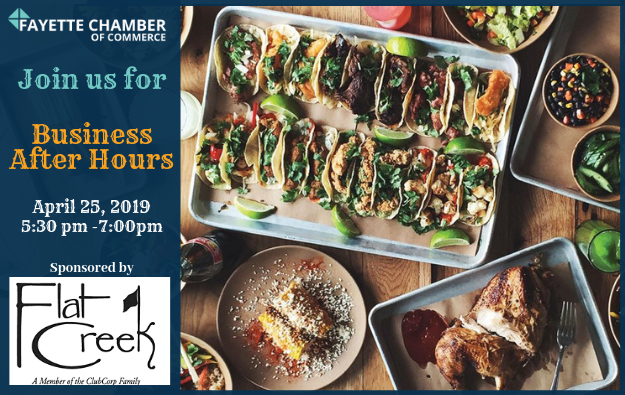 Members and businesses can find events happening at the Chamber. 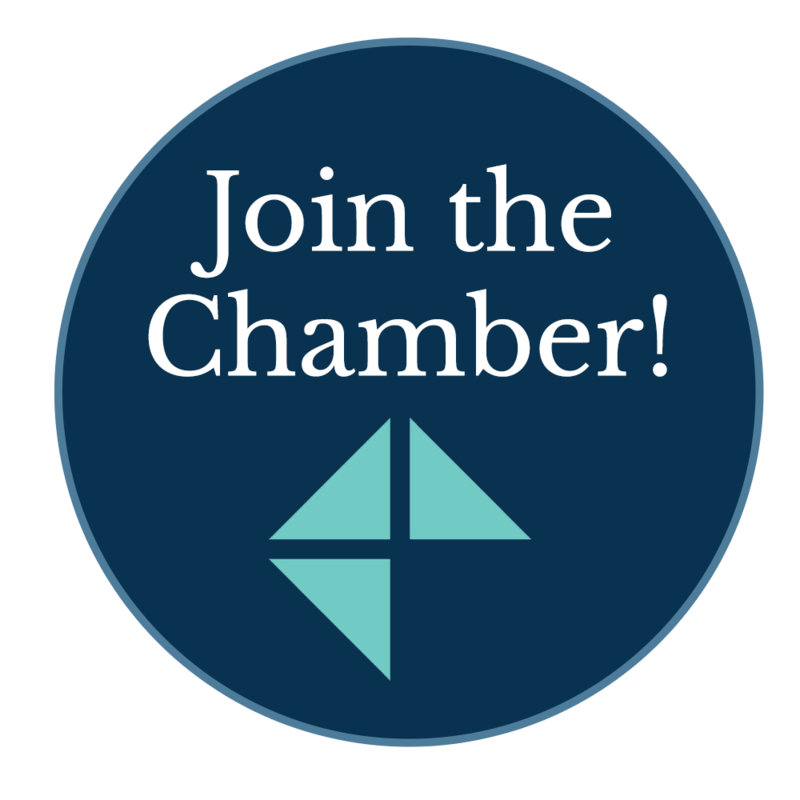 Welcome to the Fayette Chamber of Commerce! 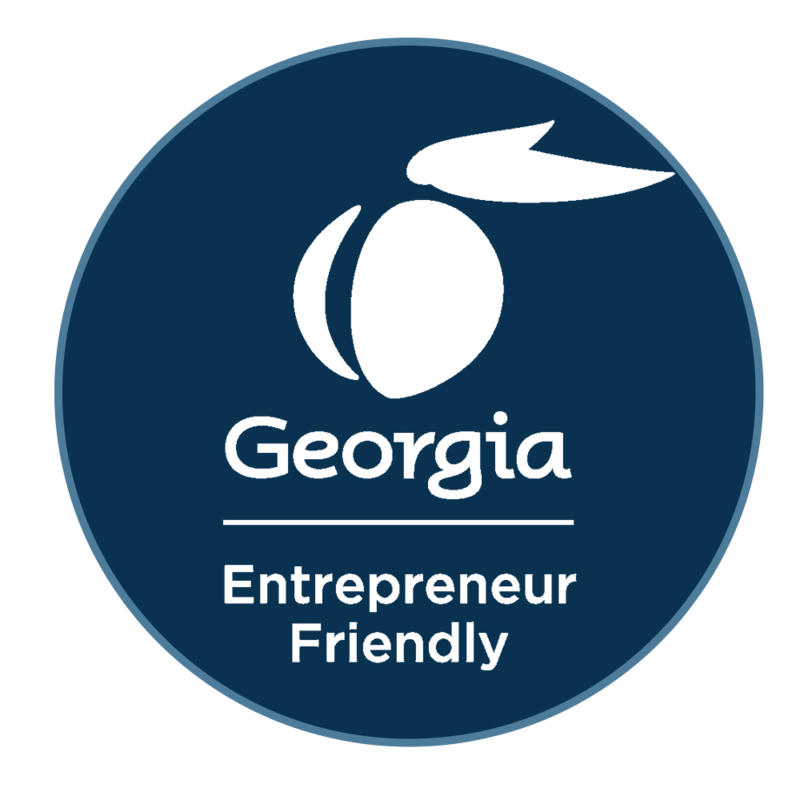 Official home of the Fayette County, Georgia Chamber of Commerce with more than 700 member businesses and organizations. 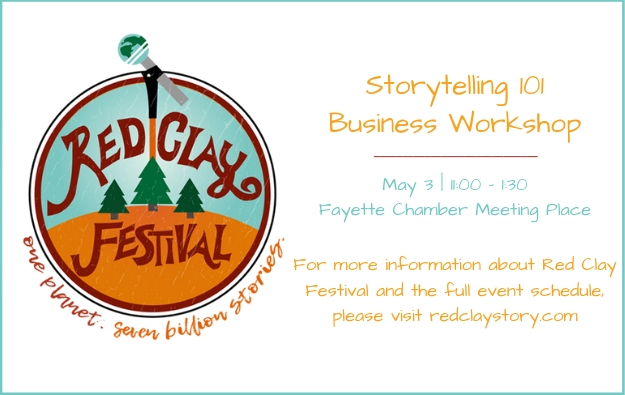 The Fayette Chamber of Commerce promotes business and enhances economic and community development through leadership, service and advocacy for Fayette County.